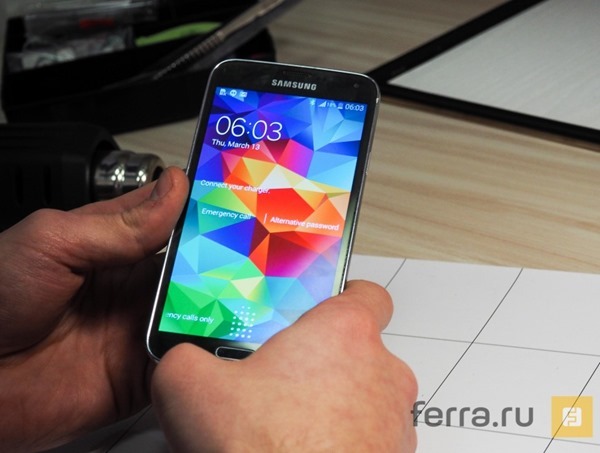 The Samsung Galaxy S5 is still a couple of weeks away from making its long-awaited retail début, and if you’re looking forward to its release, you’ll no doubt have been following the recent coverage very closely indeed. 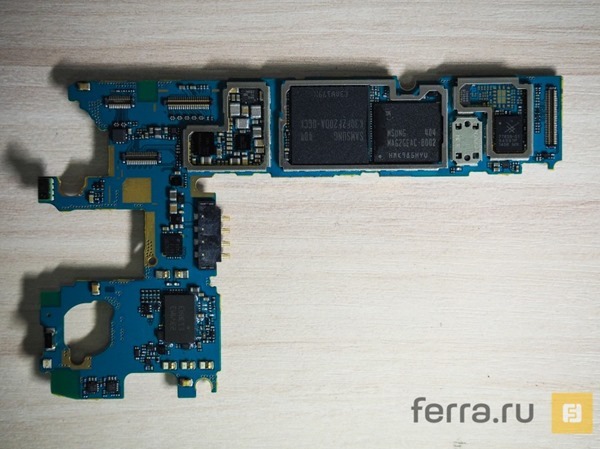 Following on from different leaks of the device pre-release, we now have our first proper look at the interior hardware of the forthcoming handset thanks to a teardown by Russian blog Ferra, so if you’ve been eager to see what’s under the hood, your wait is finally over. 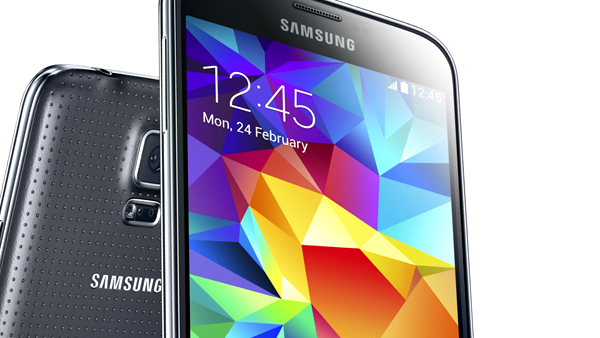 Even though a notable portion of the Android community was left somewhat underwhelmed by the announcement of the Galaxy S5 at Mobile World Congress last month, there’s no denying the fact that it packs within it substantial amount of gear. As well as many of the usual treats, the device is powered by an improved quad-core Snapdragon processor, heart rate monitor and a fingerprint sensor, among other such treasures. 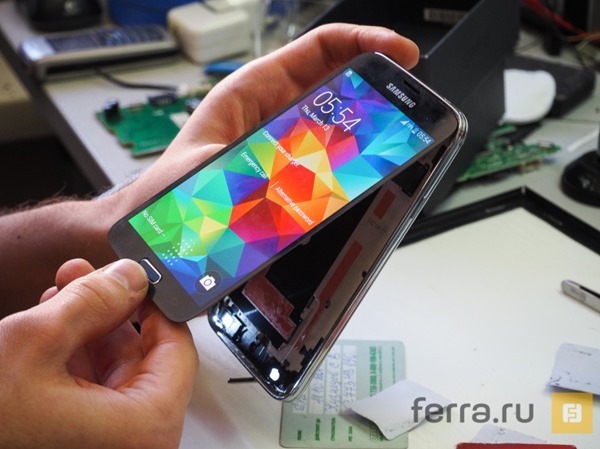 The device is, like the majority of emerging high-end Android devices, water resistant, and as such, tearing the thing down was a trying task for the folks of Ferra. 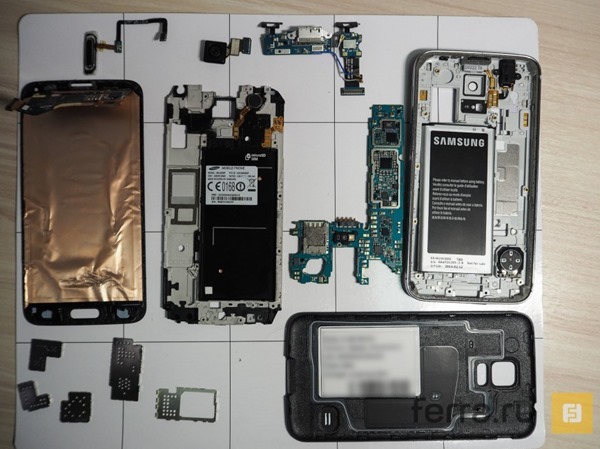 Having managed to prise the device open for the benefit of the on-looking tech world, one can immediately notice how tightly-packed the various components are, allowing the Galaxy S5 to include better features than its predecessor without compromising on form factor. Such is the strength of the glue keeping the display in place, that it took Ferra a good hour to get through it, and even though the build quality of the Galaxy S range has been a hot topic of debate over the past few years, there’s no question that the Korean outfit has made its latest and greatest the most robust, ruggedized edition to date. What the teardown does show us, if nothing else, is that self-repairing may be rather difficult. The Galaxy family of smartphones are famed for being easier to repair than their unibody counterparts, but in keeping up with the HTC One (M8) and Xperia Z2 with its waterproofing, those wishing to fix the GS5 themselves may hit a few brick walls along the way.